Dulce lives with her family at the base of an active volcano. The jobs pay poorly and it is not easy to grow crops. Dulce’s father is a day laborer and her mother works as a cook at the school. 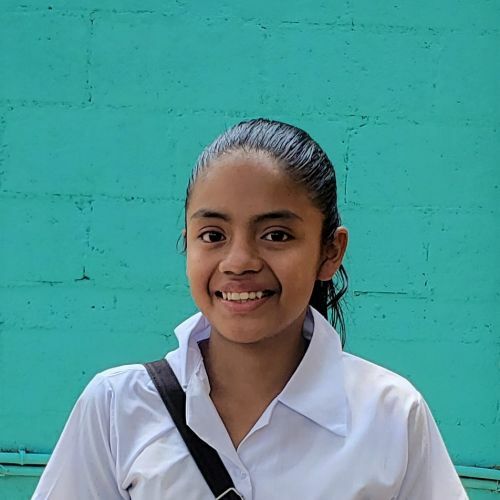 Coming to Source of Hope has been a blessing, as Dulce now has 2 meals a day, the hope of a good education, and is learning about how Jesus loves her. Singing is her favorite activity.